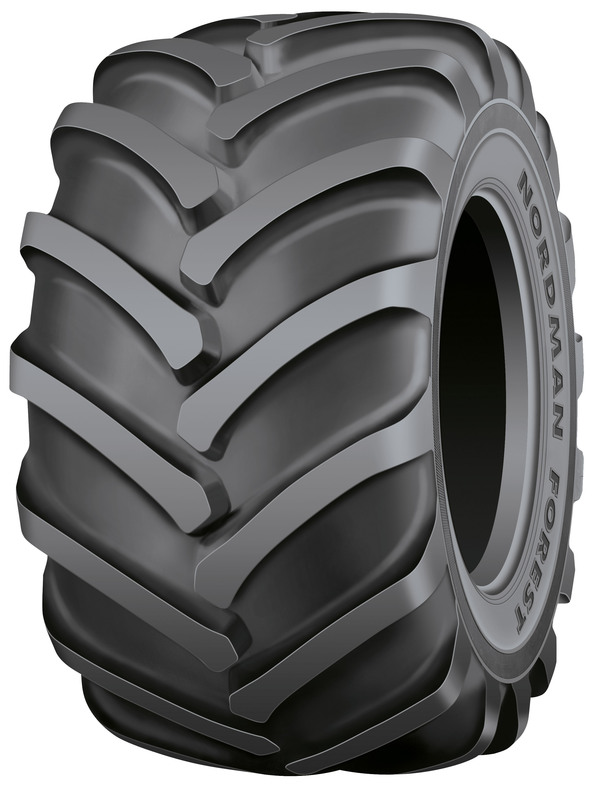 The Nokian Nordman Forest TRS L-2 has excellent traction for replacemnt market. It has a good lateral grip due to its construction and shoulder area and good terrain mobility due to its deep tread depth and wide ribs. It is a reliable and cost efficient solution for old forestry machines and for those in need of basic maintenance or service. For pricing and availability, please call (207) 370-8473.